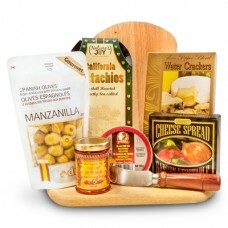 Celebrate Dad on this special Father’s day with our Father’s Day gift baskets to Canada and BBQ Gift Basket and show him how much you appreciate his dedication, love and hard work for the family over the years with our gourmet gift baskets. 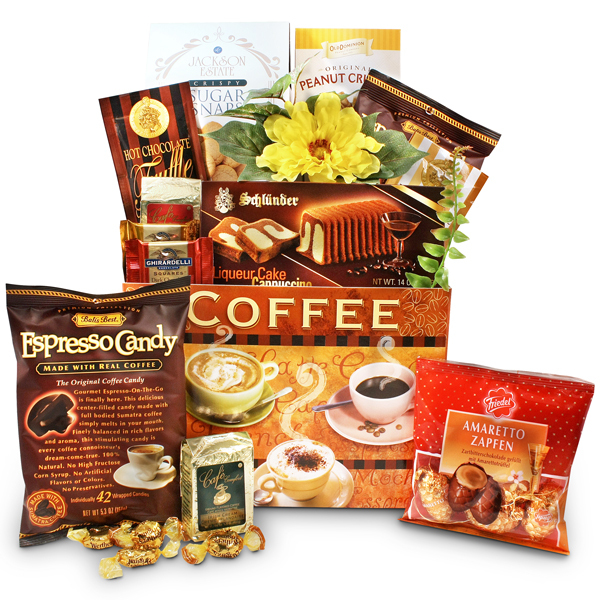 We have created Father’s Day gourmet gift baskets for the coffee lovers, travelers, fisher man and for the cool guys BBQ gift basket with gourmet burger seasoning and other treats. 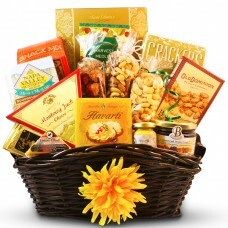 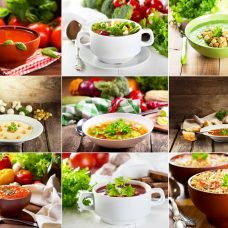 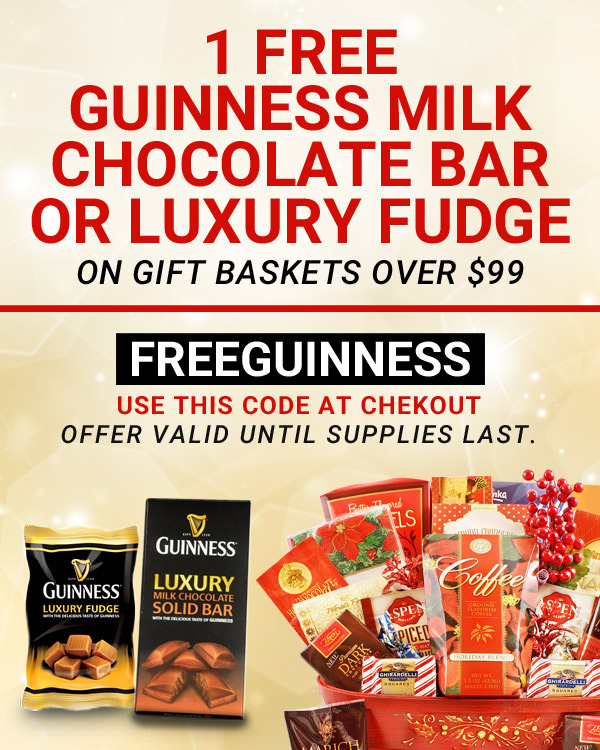 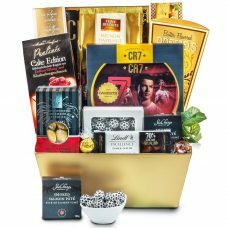 We carefully design our gift basket filled with the best nuts, fruits, cheeses, cheese pleasers, BBQ sauces, chocolates, creating themes that fits their lifestyle and hobbies they like to do. 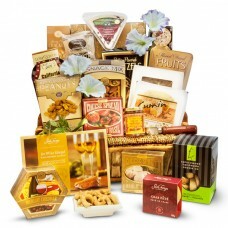 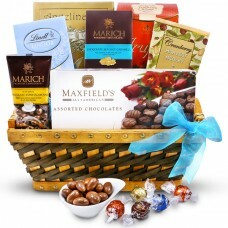 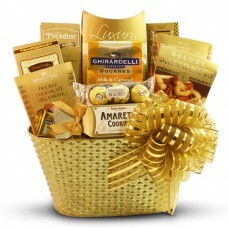 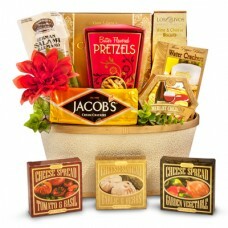 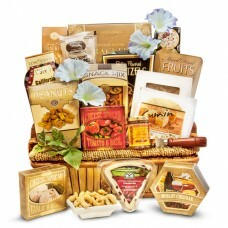 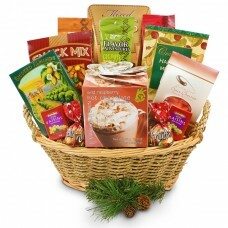 You can be rest assured, your Dad will love our special Father’s day gift baskets. 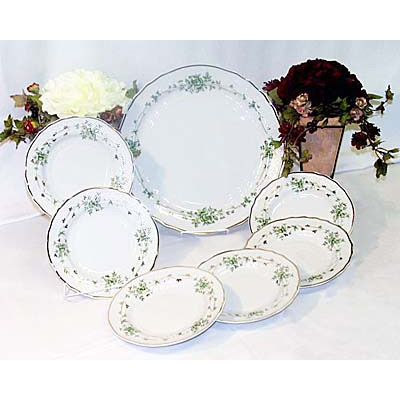 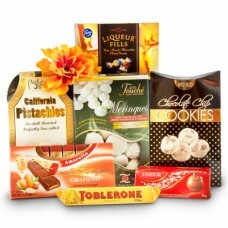 We deliver anywhere in Canada and the USA. 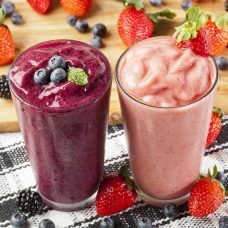 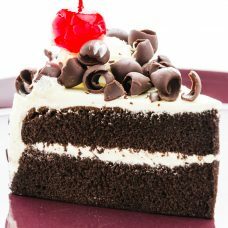 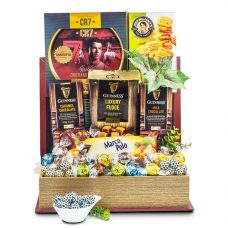 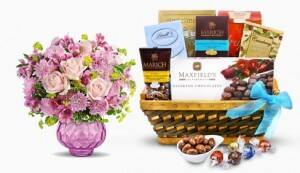 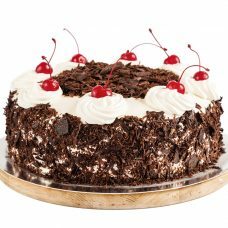 We offer one stop shop for Father’s Day jewelry gifts, Father’s Day Cakes, Father’s Day Gift Baskets and Father’s Day Flower Bouquets for this important occasion. 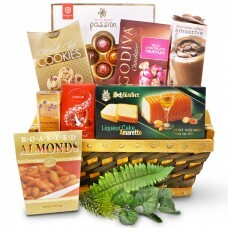 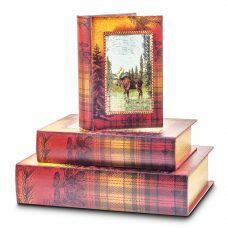 Enjoy the harmony and relaxation in the company of this Chocolate Sanctuary gift. 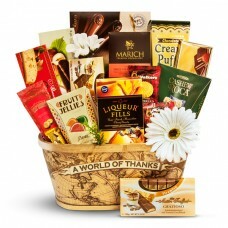 Makes a great Birthday or Thank you gift .